I don’t really watch TV and there are only a few shows that I’ve had playing in the background while I’m relaxing at home. I can’t remember how I got onto this video of a pitch on Shark Tank, but it was the most fascinating video I have seen in a very long time. 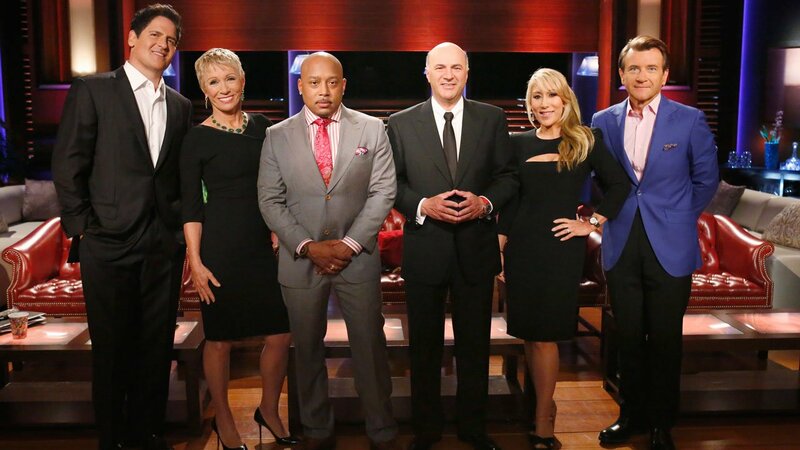 I don’t know many people who watch this, but my obsession with business, entrepreneurs and their journeys to success was immensely satisfied with watching this show. I was really inspired by two particular entrepreneurs who found success after decades of considerable focus and hard work, resilience and passion. I’m surrounded by too many people wondering how they can make more money, when the question should be, how can they make a really significant and positive impact on the world? These two are my favourite pitches so far, since they address some pretty big issues and their passion goes so deep, you can really feel it from just observing them for a few minutes. I have become a huge fan of Mark Cuban’s after watching this show; his absolute confidence and no-nonsense approach is inspiring. I have learnt so much from observing these interactions between the ‘sharks’ and the entrepreneur. Going on a a journey and seeing it from both the investor and the entrepreneur’s perspectives is so exciting, like seeing Daymond John’s biggest deal to date, his $154,000 investment reaching over $16 million in sales in just 3 years.